but your family will not. Divorce doesn't have to define your future. There are divorce processes, such as divorce mediation and collaborative divorce, that allow you and your spouse to resolve divorce issues together outside of Court in a respectful and efficient manner so you can both move forward with your lives. Divorce doesn’t have to define your future. 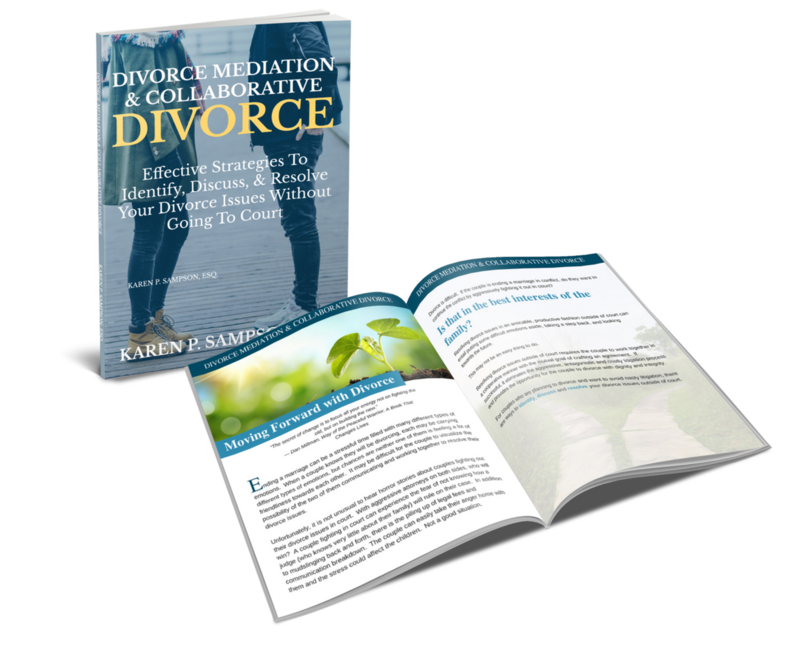 Divorce mediation and collaborative divorce allow you to control what is written in the next chapter of your story. 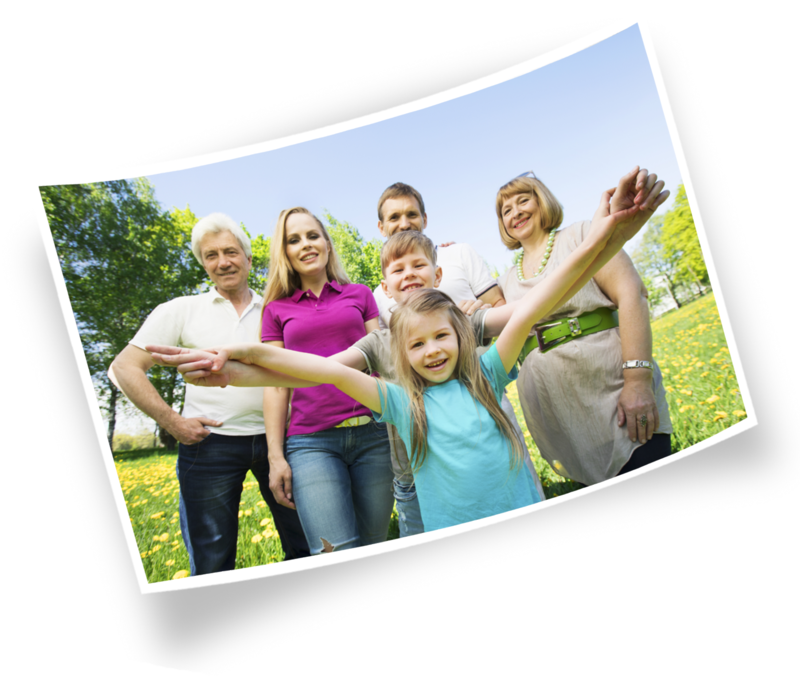 Divorce mediation and collaborative divorce save both time and money over traditional divorce litigation. Don’t let a judge determine the details of your future. You can have complete control over the outcome of your divorce. Keep the details of your personal and professional lives from becoming public record. A court battle can be hard on children. There is a better way that protects children from the trauma of conventional divorce. Finding your way when your facing one of the most difficult times in your life. Divorce is a life-changing event. The decision to divorce can be met with fear and uncertainty. 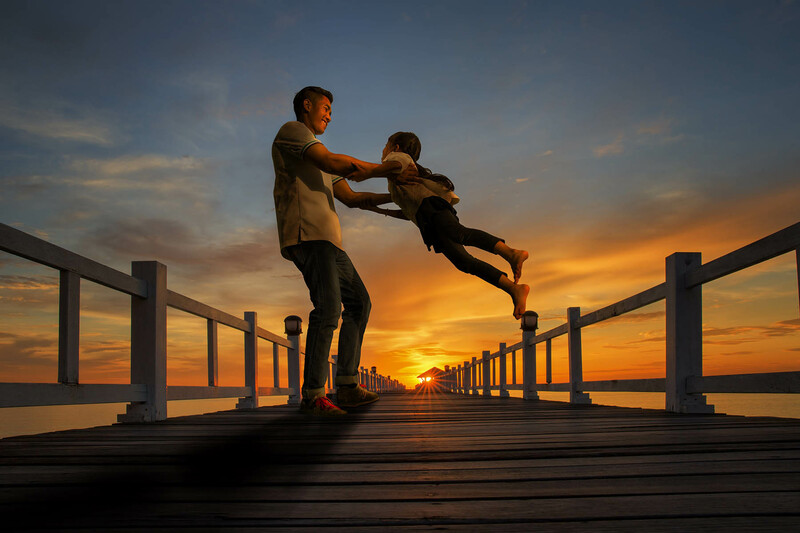 Issues, including but not limited to, child custody, spousal support, child support, the marital home, and division of assets and liabilities may need to be decided. It can be scary not knowing what the results will be. 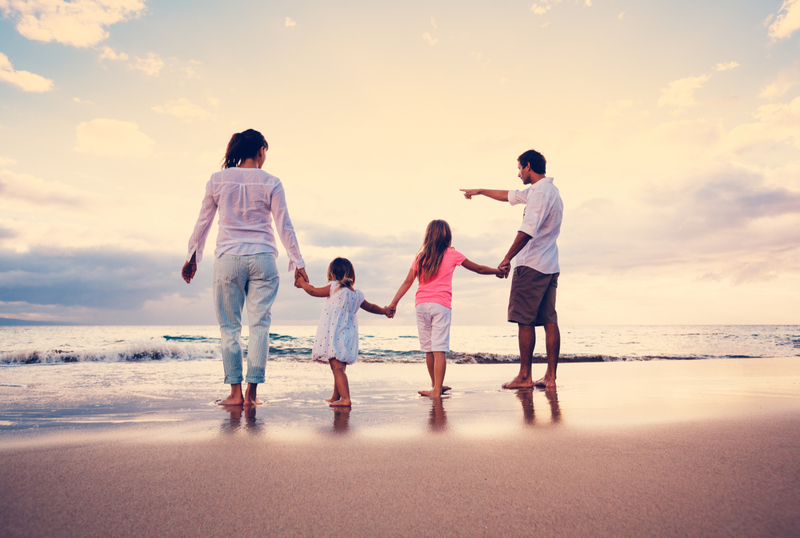 Family legal issues, whether they involve divorce, financial support, custody, or other issues, are very important and deserve careful legal attention. Collaborative Divorce is the newest alternative to resolving divorce issues outside of Court. Divorce Mediation is a non-litigious, alternative way to settle divorce issues privately and confidentially outside of Court. An uncontested divorce typically involves the two spouses discussing their divorce issues on their own, with a mediator, or with attorneys, and then coming to an agreement on all of the issues. Post-divorce matters include enforcement of prior divorce, custody and/or support judgments and orders as well as modifications of those judgments or orders. Resolving divorce issues without going to Court is generally faster, less expensive and more amicable than a traditional litigious divorce. *Enter your phone number only if you would like a phone call to schedule a consultation. We value your privacy. We do not sell, rent, loan, or give your email address or other personal information to anyone. Schedule a Consultation*. Please call us at 856.439.0068 or complete the form below. Note: Completion and submission of the above contact form does not establish the formation of a lawyer/client relationship. We respect your privacy and the information provided will be kept private and Karen P. Sampson, Esquire, L.L.C. does not share any provided contact information. Going through a divorce is far from a pleasant experience but working with Karen made it much more bearable. She was extremely responsive to any questions I had and always quick to get back to me. She found a great middle ground between respecting my opinions and wanting to do what she felt was in my best interest. When my divorce was complete, I felt completely confident in contacting her for other legal matters.